Great for skin application, and reducing skin irritation out of bug bites. Great for nausea and headaches. 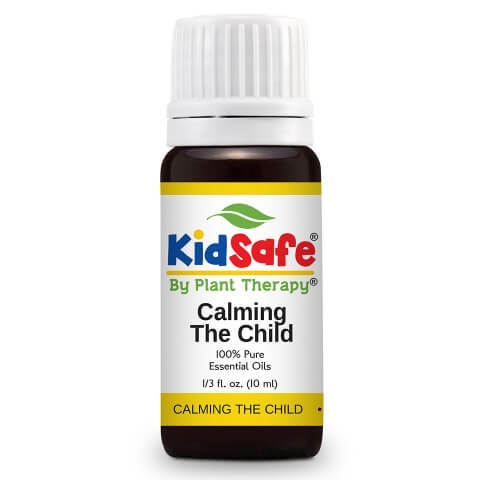 Perfect for diffusing when anyone is sick or feeling under the weather. 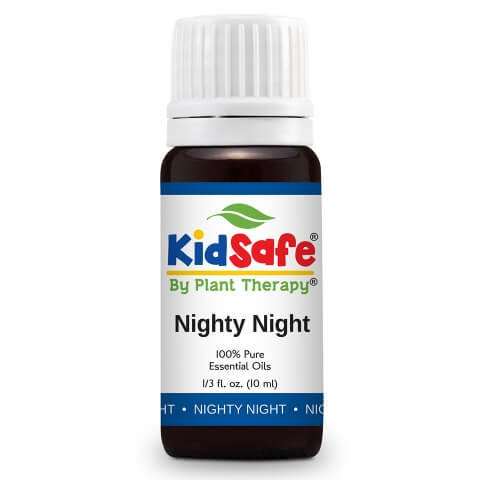 Great for relaxing the children at night and helping them fall sleep. Also great for relaxing the children at night and helping them fall asleep.